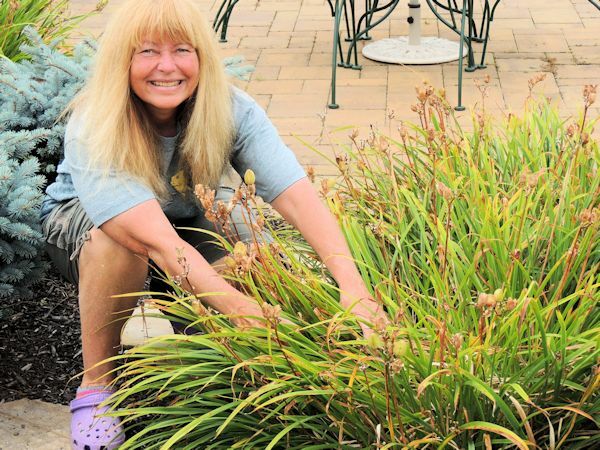 I am a landscape/garden designer, consultant, garden blog author and book author based in Sayville, Long Island, New York. Involved in the design field since 1996, I am a member of the American Horticultural Society and Garden Communicators International and keep up to date by regularly attending various landscaping and horticultural conferences and subscribing to numerous horticultural publications. I possess such a deep passion for gardening and design that my own personal garden was invited as a participant in a local garden tour in 2010 and 2018. 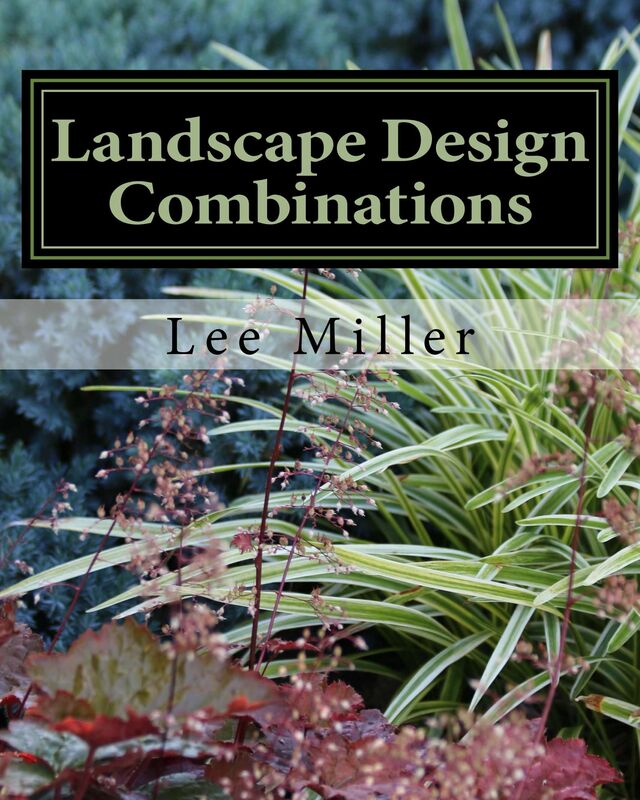 Deciding to further expand my horizons, I authored and published three gardening books, A Guide to Northeastern Gardening in 2015, Landscape Design Combinations in 2017 and Dream, Garden, Grow!-Musings of a Lifetime Gardener in 2018. I have a true passion for horticulture and design and believe that good communication between designer and client is the key to achieving the ideal landscape. I am involved in garden writing so that I can share my knowledge and love of gardening with others. With shovel in hand since the age of five, gardening has been and always will be a part of me. Design Gallery & Plant Database: Visit my database of landscape designs, hardscape and plants hardy in zone 7 Long Island.